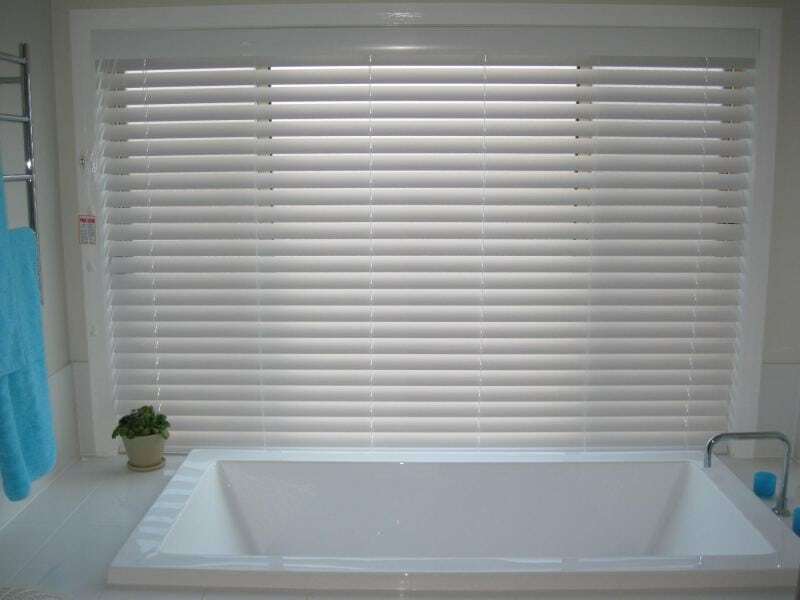 We offer an extensive range of quality products to suit every aspect of your home, both inside and out. 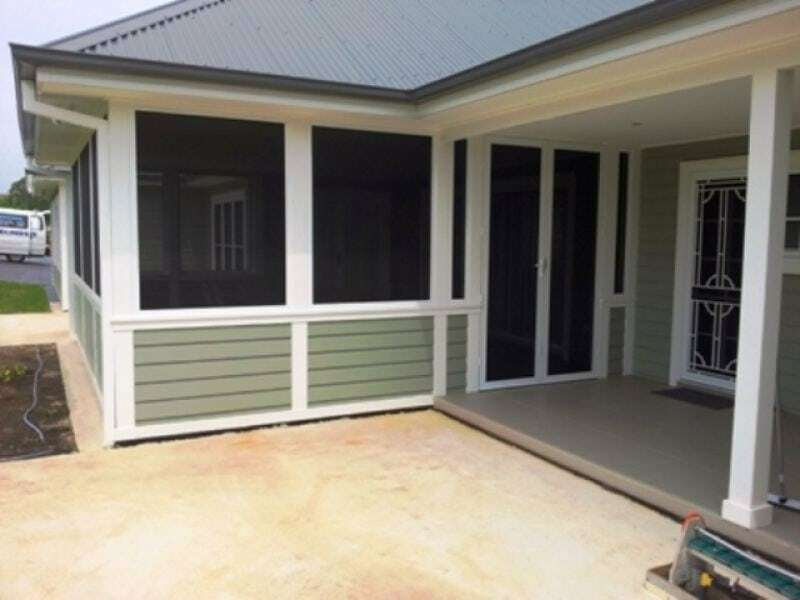 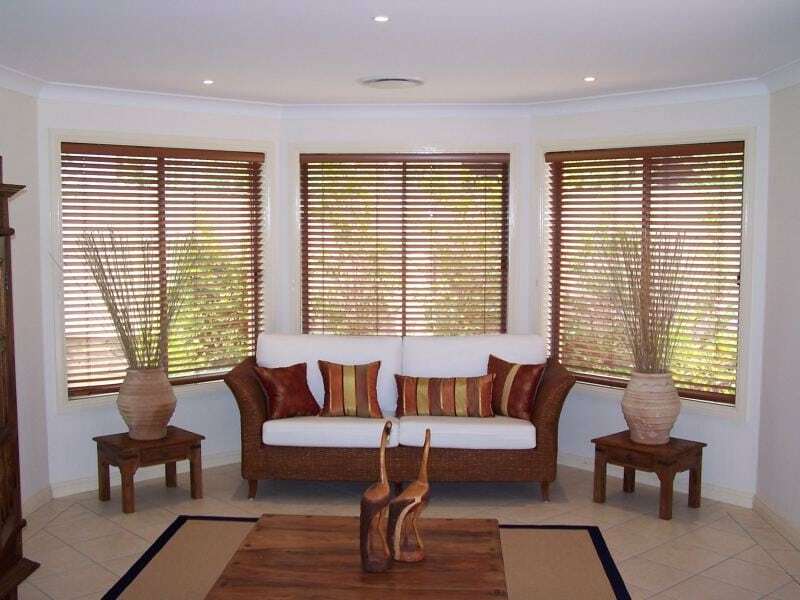 Our products include Plantation shutters, Roller Blinds (Sunscreens, Block outs), both Timber look and Aluminium Venetian Blinds, Roman and Pleated blinds, Vertical and Panel Glide Blinds and Canvas, Acrylic and Sunscreen Awnings. 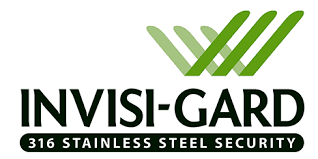 We also offer an extensive range of Security and Safety doors and screens, including Invisi-Gard and Alugard security doors and grills. 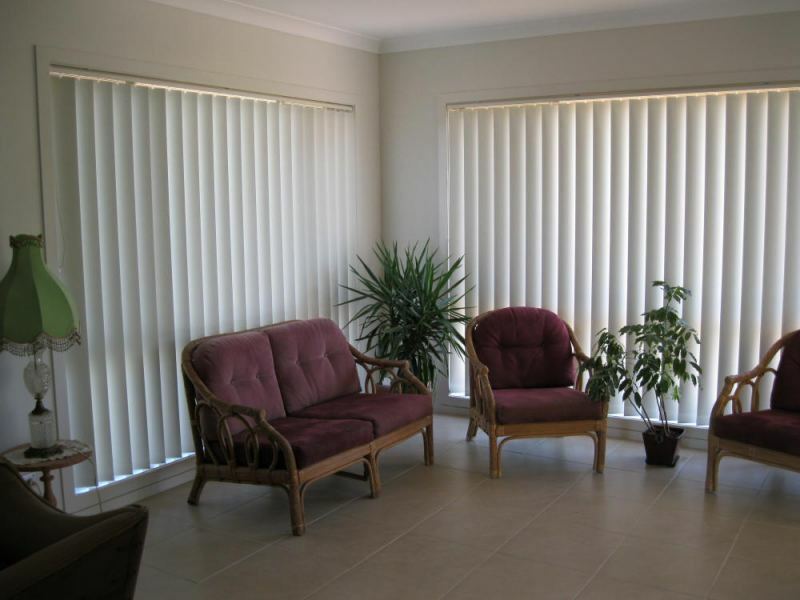 As a family owned company we believe that EVERY HOME NEEDS A LITTLE TLC. 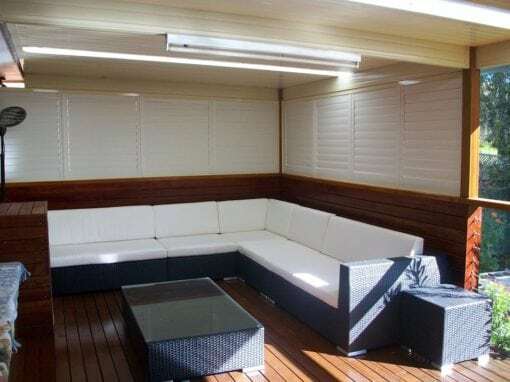 With over 25 years experience in the industry, from understanding the manufacturing processes, through to giving professional consultation and installation of our finished products. 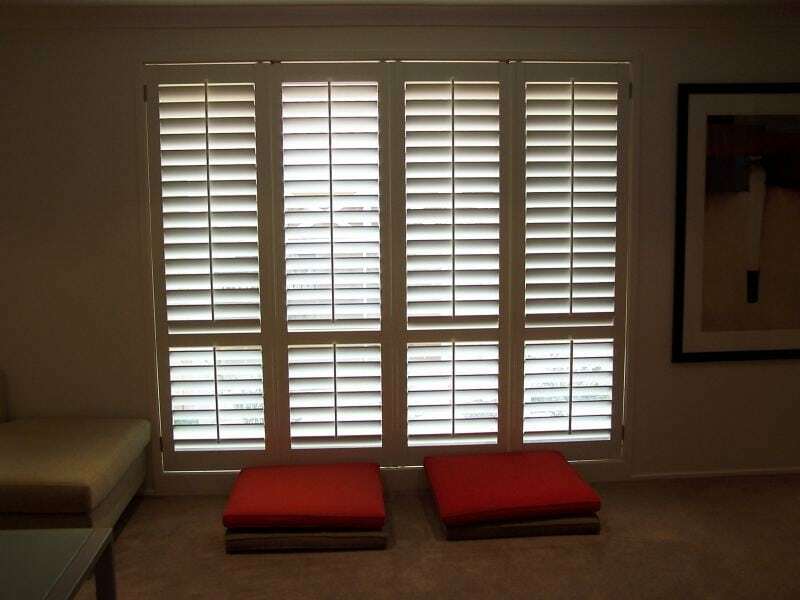 We believe our customers deserve a personalized service, this includes making appointment times for both quoting and installing. 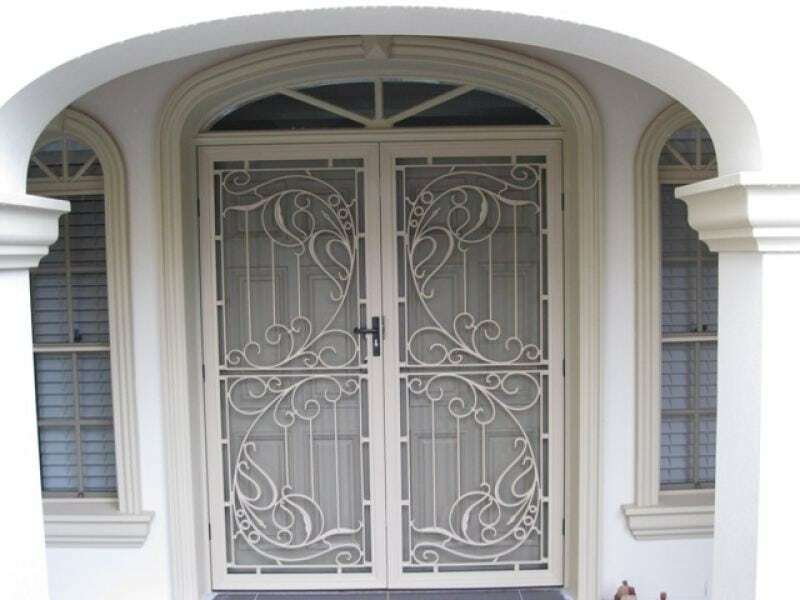 All our products are custom made for your home. 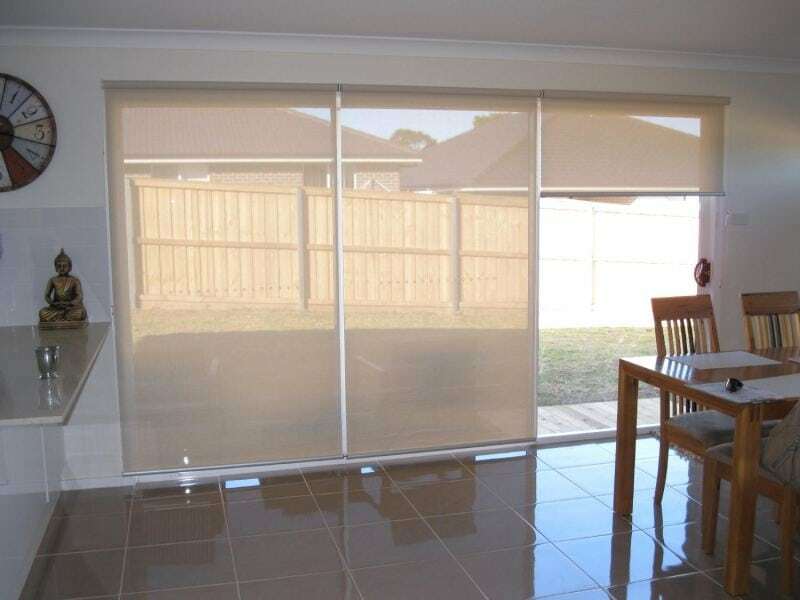 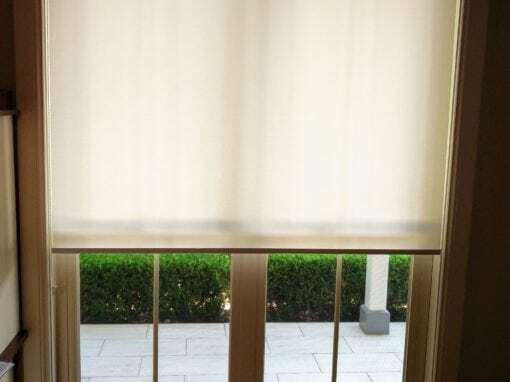 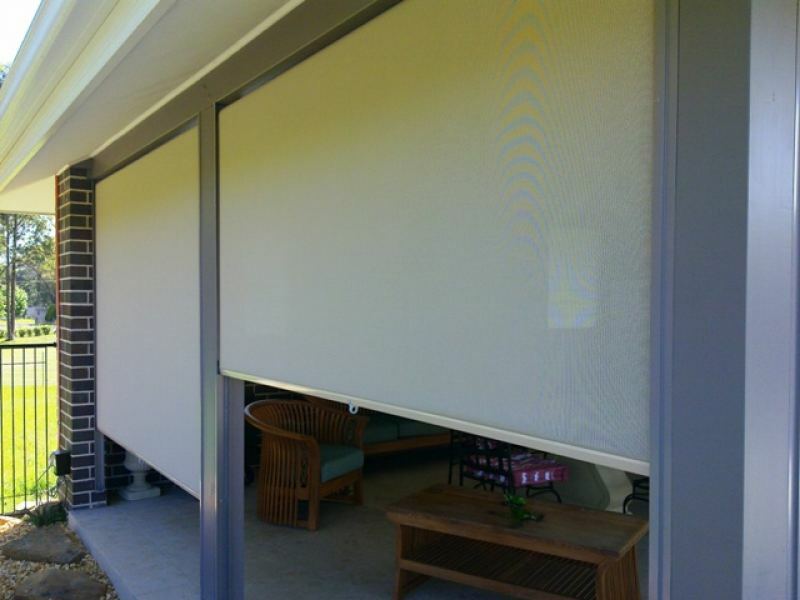 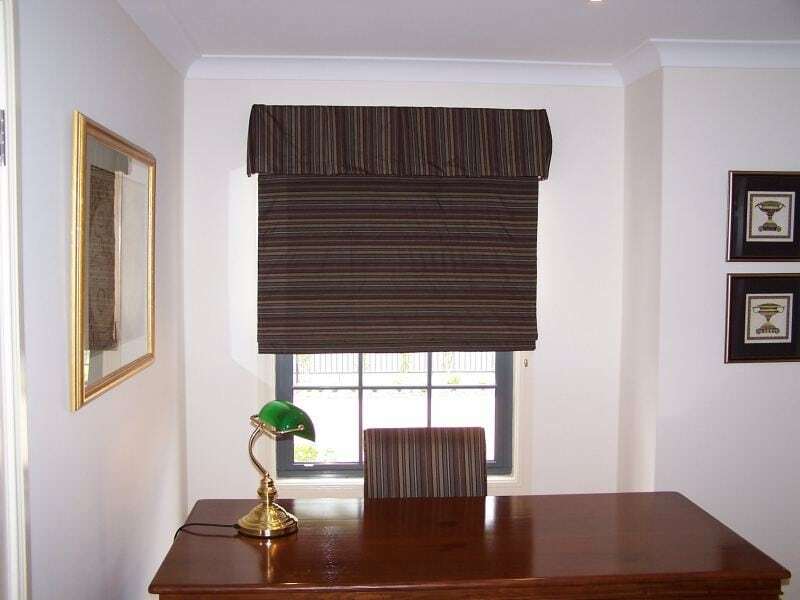 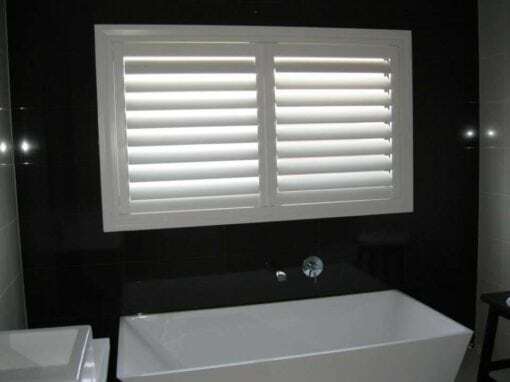 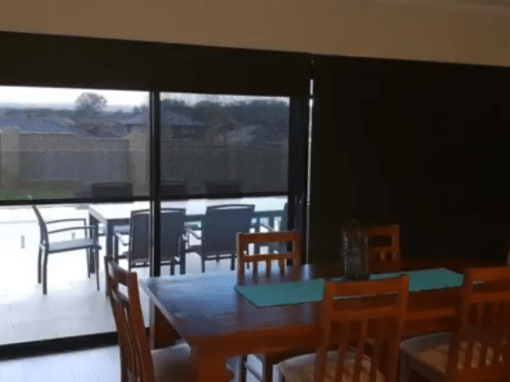 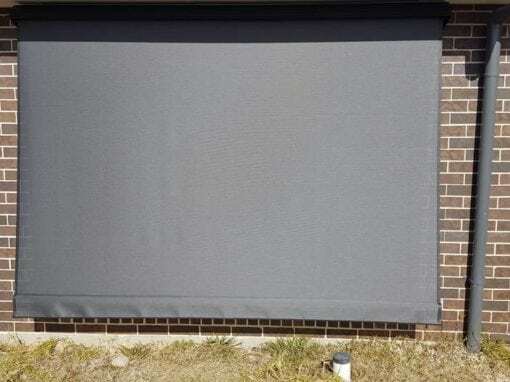 We are blinds experts providing our service to Narellan and nearby Camden, Oran Park and others.